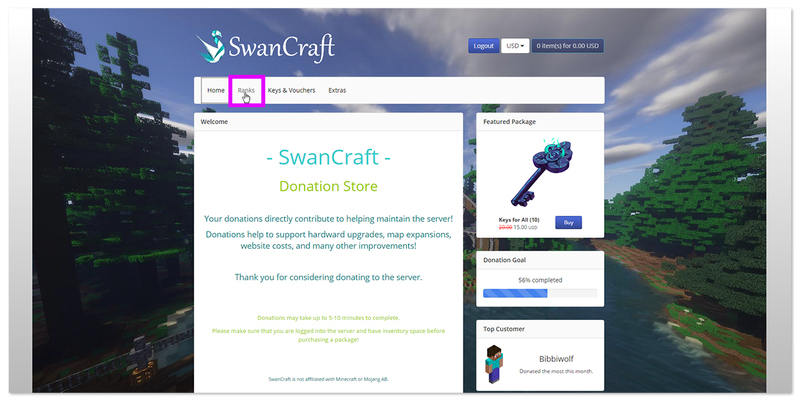 Step 1: Click the "Donate" button at the top of the forum to access the Donation Store. 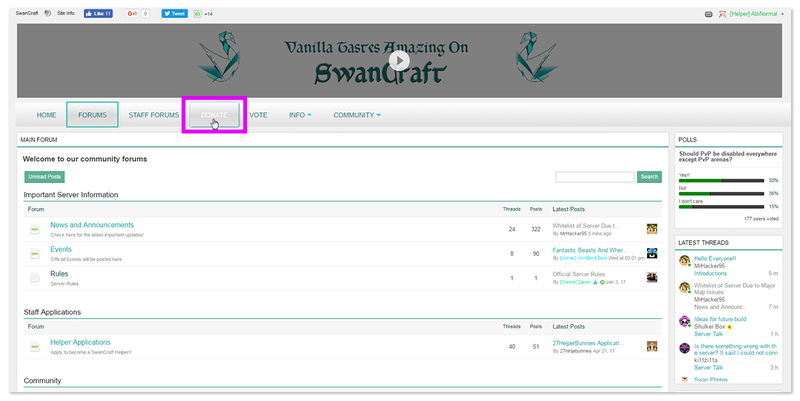 Step 2: Select the category for what you want to buy (in this example, I am buying a rank). 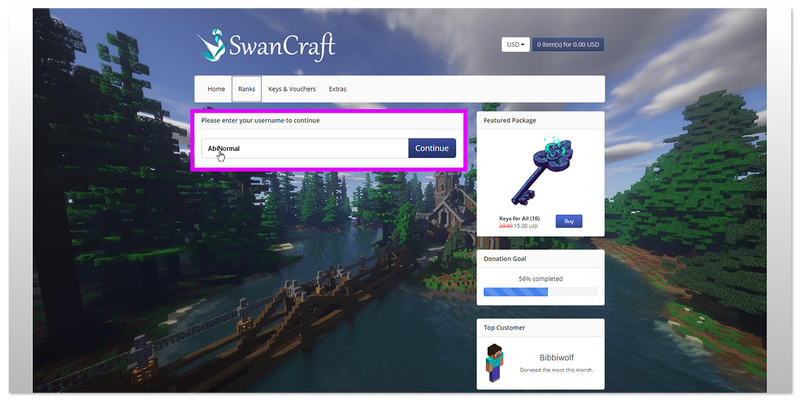 Step 3: Enter your Minecraft username exactly as it is in game, if there are uppercase letters in your username, make sure they are uppercase here too. 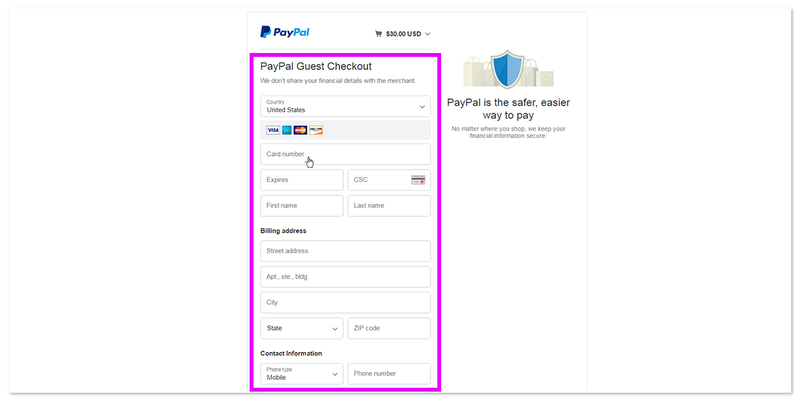 Step 4: Once you have added everything you want to your basket, click on it (upper right) and click "Checkout". 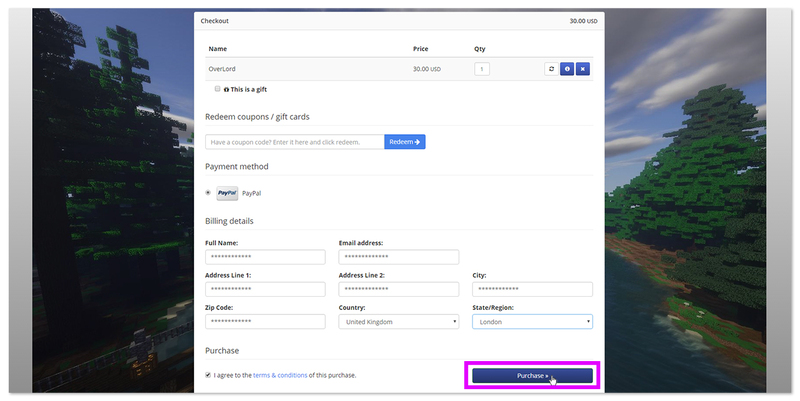 Step 5: Fill in your details and click "Purchase" (this isn't finalizing your purchase because you haven't added payment information yet). 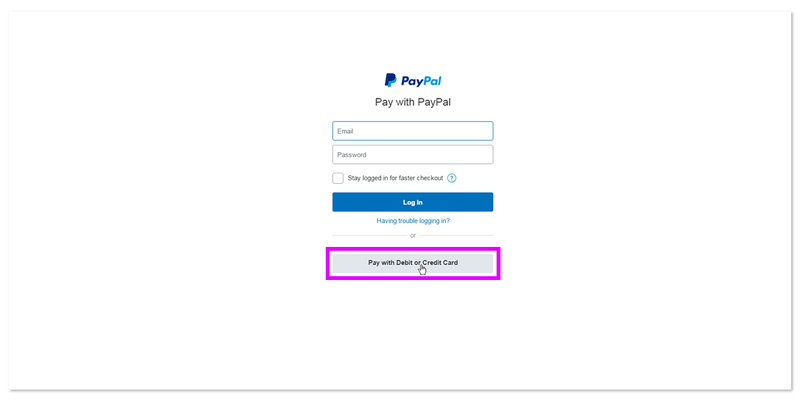 Step 6: On this screen, instead of logging into Paypal, click the "Pay with Debit or Credit Card" button. Step 7: Fill in your card details, contact information and billing address. 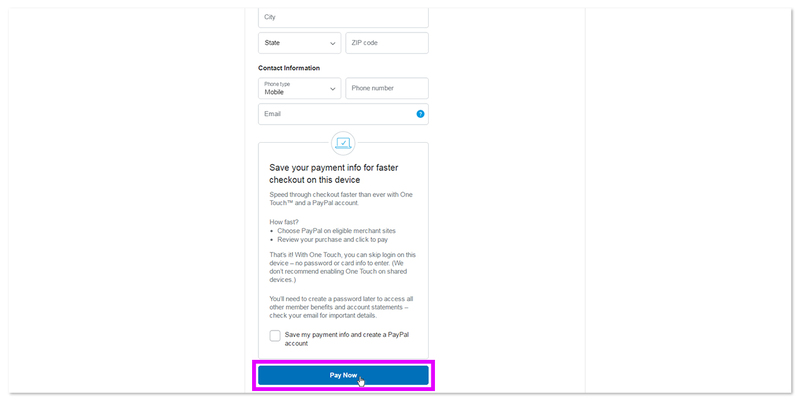 Step 8: Scroll to the bottom and click the "Pay Now" button. Thanks a lot, Abi! I had been meaning to get around to doing this. Now, I don't have to. slightly on topic, it was mentioned donations just prior to the end of the world would be returned to us. will that happen upon login or will we need to speak with mods to get resolved? Are we able to buy ranks while not connected to the server? I know we should not buy them until the server goes live, I was just wondering if we could when it goes live.